The Gaudete Society recognizes men and women of the Archiocese of Newark who have made significant contributions to the mission of this local Church. The name Gaudete Society reflects Pope Francis' teaching on the Joy of the Gospel, the need for Christian joy, even in times of crisis, and finally, Cardinal Tobin's coat of arms, Gaudete in Domino (Rejoice in the Lord). Members of the Gaudete Society of the Roman Catholic Archdiocese of Newark support the Vision and Priorities of the Cardinal and Archdiocese. As Individuals and as a group, they commit to doing their best to provide sustainable immediate and logn term funding for the present and ongoing needs of the Catholic Church in northern New Jersey. 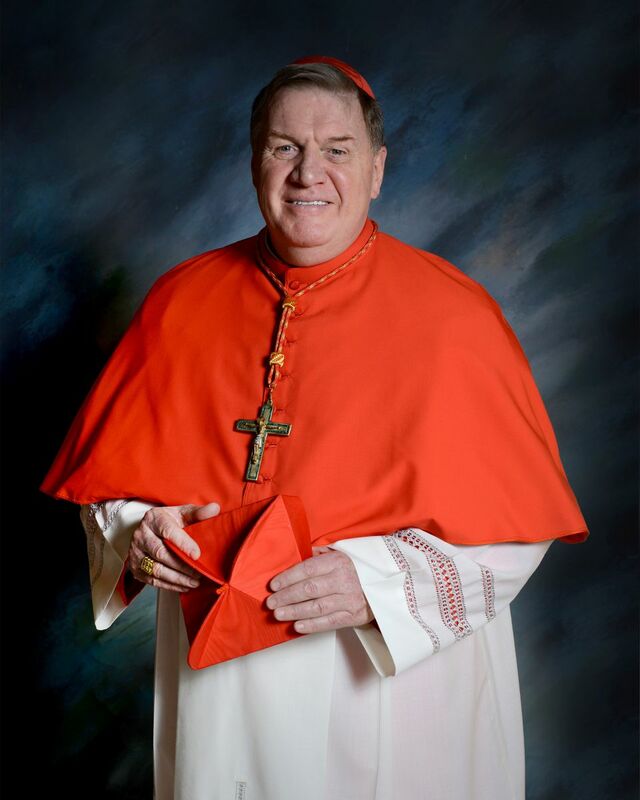 Pray for Cardinal Tobin and for all the clergy, religious and lay people who serve God's people in our parishes, schools and archdiocesan ministries. Advocate for the mission of the Church: To preach the Good News in Word and Sacrament, to pass on the faith to future generations through all our education ministries, and to care for the poor and vulnerable through Catholic Charities and many other pastoral services by sharing with others positives stories of faith, hope and charity that are taking place in our Archdiocese. Generously share their leadership gifts to help fund archdiocesan ministries. Please consider becoming a charter member of the Gaudete Society. You may make a gift or pledge through your parish or online by going to www.rcan.org/sharing.